Do you like to BBQ meat at home, but do not have a dedicated BBQ to use? The best way to solve this problem is to add a custom brick BBQ to your deck or on a patio. 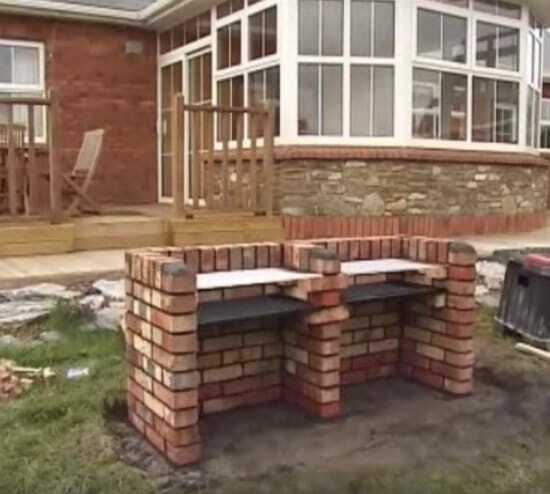 All you need to do is learn how to build a brick BBQ with the materials that are required. Mortar will be the most important material you will use to build a brick BBQ. A level will also be used to make sure the bricks are level as they are being laid. One thing to keep in mind is you may need to cut bricks as you go.